School children (4yrs+) 7 weeks ½ hour lessons 7 per group. In each of the above lessons, which are re-new able at the end of each course. 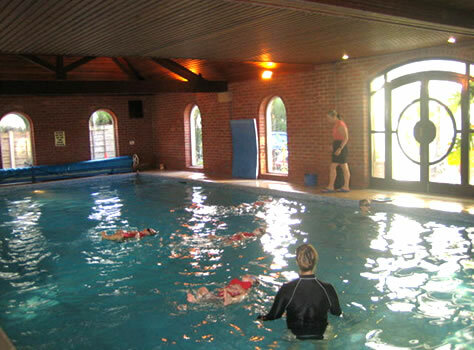 Only one group is taught in the pool at any one time, ensuring maximum attention for the pupils.